Here at Carshalton Boilers we are accredited Diamond Worcester Bosch Installers. 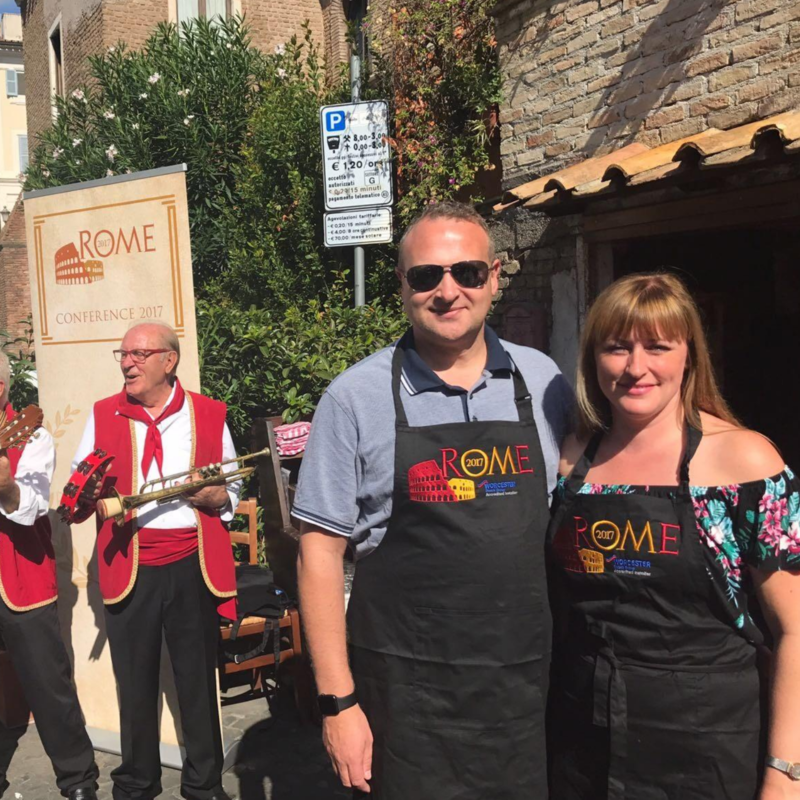 Directors Carly and John Temple were invited to the annual WAI Conference taking place this year in Rome. The scheme started in 1997, so this year our partner will be celebrating their 20-year anniversary. a helping hand from a team of nationwide Worcester Bosch support engineers. We can offer our customers up to a 10 year guarantee for their new Worcester Bosch boiler installation. This is by far the biggest benefit of the Worcester Bosch Accredited Installer Scheme. To celebrate 20 years of working together, Worcester Bosch are holding the conference in Rome from 14th to 17th September. For further information about the range of Worcester Boiler installations we offer or to speak to us about the 10 year guarantee, give our team a call on 0208 395 8060.